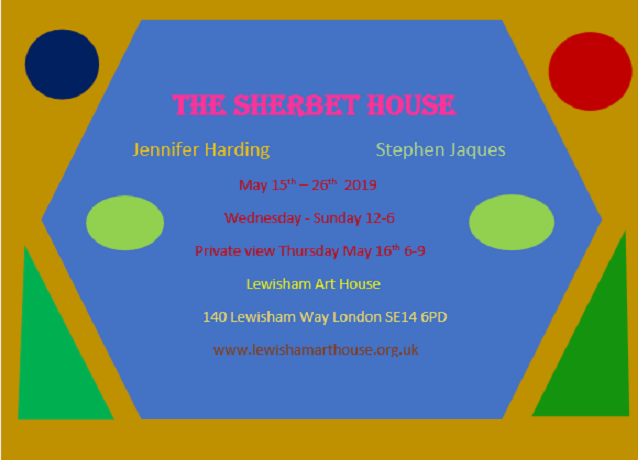 The Sherbet House originated in the kitchens of Ottoman palaces and is depicted in a Topkapi manuscript as a kiosk of concoctions being wheeled against a background of bands of intense colour. As an institution it travelled and eventually morphed into the London coffee-house, becoming less refined and more alcoholic as it went, but it remained synonymous with a refuge from the mundane with its richly-patterned textiles, multicoloured glass and nowadays, flashes of neon. Assimilating influences ancient and modern, from Havana to the Euphrates, Jennifer Harding and Stephen Jaques make paintings, constructions and prints which sublimate pattern and transcend the exotic, creating emblematic images of visual vibrancy. 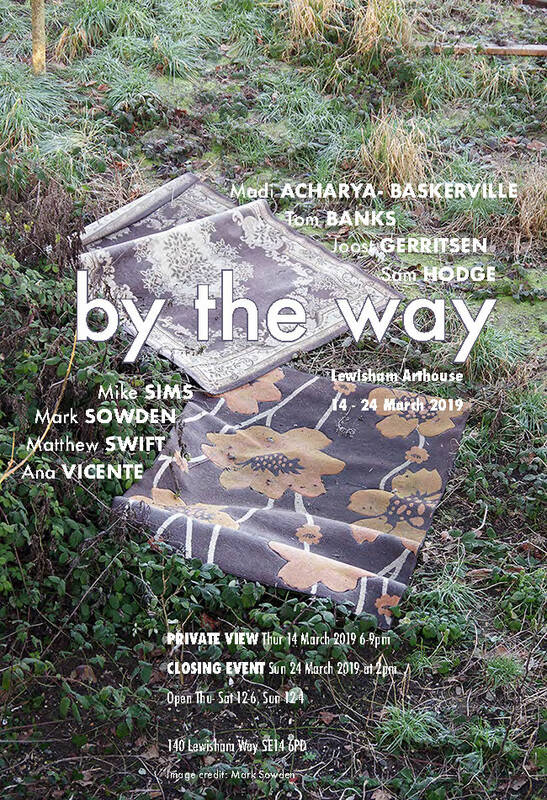 The group of seven artists (Madi Acharya-Baskerville, Tom Banks, Joost Gerritsen, Sam Hodge, Mark Sowden, Matthew Swift and Ana Vicente) and one writer (Mike Sims) showing at Lewisham Arthouse in March all make work that emerges from an engagement with the landscapes they inhabit and move through. These incidental encounters and others like them have opened up new ways of working for the artists showing together in by the way. Through the diverse media of photography, performance, poetry, sculpture, printmaking and painting they have shaped and grown work out of these encounters. by the way is part of an ongoing project called Things That Are There. 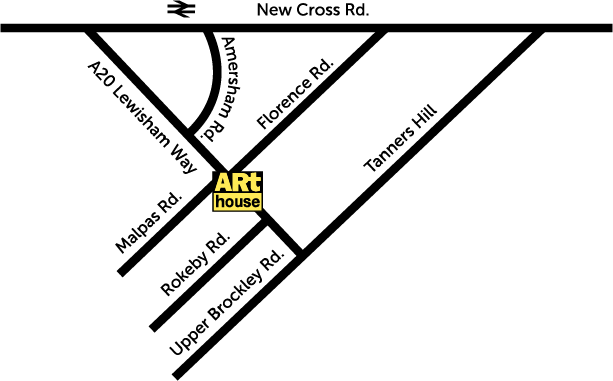 Lewisham Arthouse curates and helps organize contemporary art exhibitions and associated events. 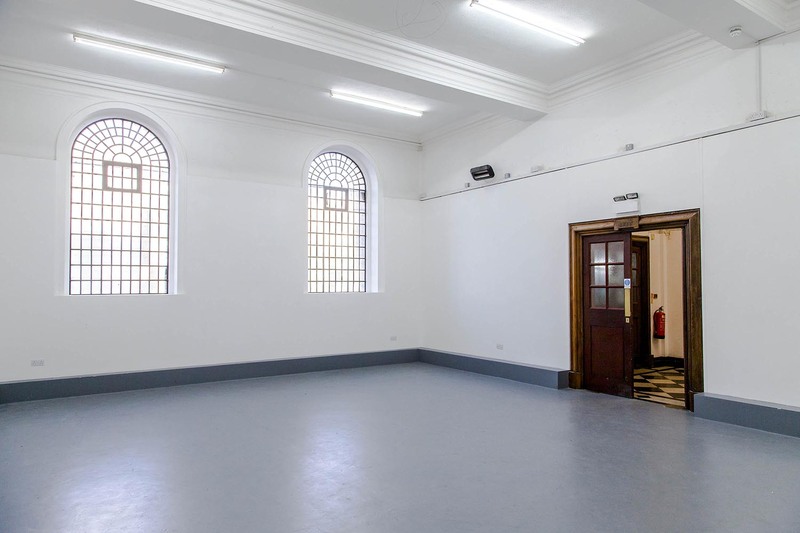 The Project Space offers a fantastic opportunity for artists, curators and community groups to realise experimental works, and contribute to an engaging and ambitious programme. Lewisham Arthouse is working to ensure that the opportunity to use the Project Space is open and equal to all. 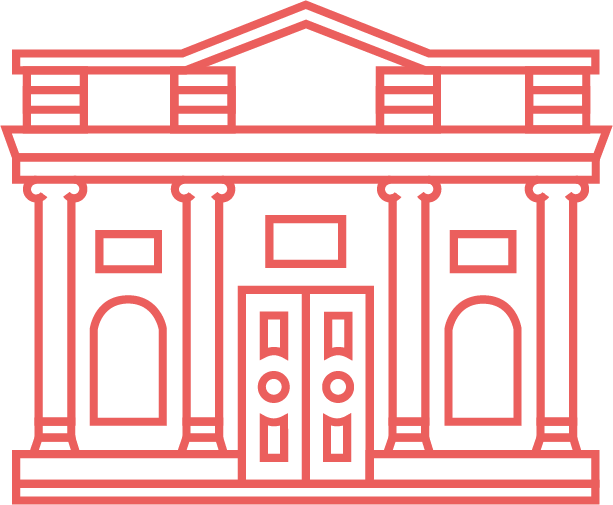 We acknowledge the structural barriers that can block people engaging in and creating art. 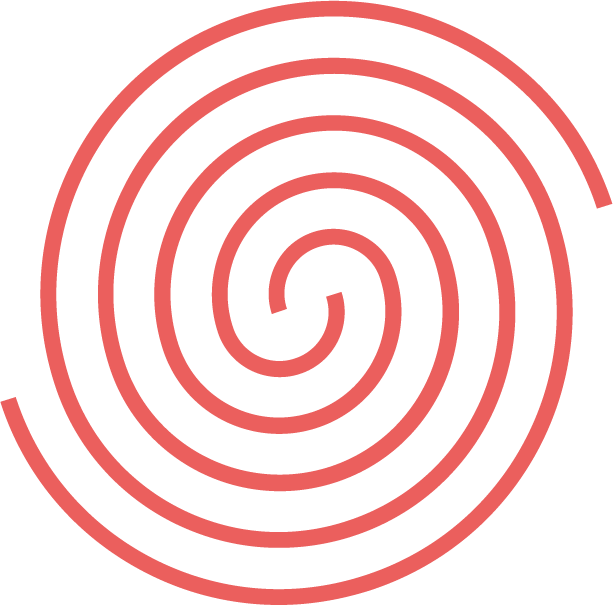 In an effort to do more about this in our programme we will be allocating time in the year equally to different kinds of applications. The form now encourages you to tick as many of the following boxes that apply to you or your group: schools or community group, mid career or established artist, emerging or early career, student or graduate show, non white or BAME. This system will help us ensure that the programme on offer at Lewisham Arthouse reflects the diversity of our local community in Lewisham. Pls Note: charities, schools and non profit organisations are entitled to 25% discount.